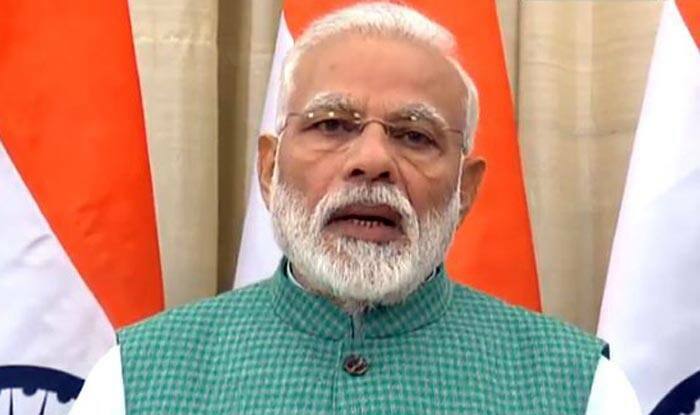 The sixth and the final budget of the Narendra Modi-led government before the polls due by May is likely to contain a package of relief for the stressed farm sector, salaried and middle-class people and poorest of the poor. Budget 2019 Live Updates: Budget is a very balanced one which will benefit the economy as a whole while ensuring that the Gaon, Gareeb and Kisan get their due share, says Union Minister Ram Vilas Paswan. Budget 2019 Live Updates: “I want to ask if this budget was prepared by officials of Finance dept or RSS? In this budget, Narendra Modi has given cotton candy for farmers. When I announced loan waiver scheme, PM mocked it as lollipop. Friends of BJP have prepared this budget,” said Karnataka CM HD Kumaraswamy. Budget 2019: Piyush Goyal, who stepped in as interim finance minister after Arun Jaitley had to fly to New York for medical treatment, presented interim budget 2019-20 in the Parliament on Friday. Piyush Goyal, while presenting the sixth and the final budget of the Modi-led Union government, announced hike in income tax exemption limit from the present Rs. 2.5 lakh to Rs. 5 lakh per annum. “Individual taxpayers having annual income upto Rs 5 lakhs will get full tax rebate. Individuals with gross income up to 6.5 lakh rupees will not need to pay any tax if they make investments in provident funds and prescribed equities,” announced the Interim Finance Minister. Sources had earlier said that the interim budget would provide an opportunity for the government to outline its medium-term economic priorities, specifically with regards to improving farm/rural incomes. It would be important to continue its focus on overall infrastructure expansion, especially as private sector investments remain tepid and a nascent recovery hinges on government spending. As resurgent Congress is going all out to lure voters with the promise of debt waiver for farmers and a minimum income for the poor, Modi-led government in its interim budget also announced Rs 6,000 per annum direct cash transfer to farmers owning less than 2 hectares of land. The Finance Minister also asserted that a national cow commission for the welfare of cows would also be set up. He concluded his speech with popular quote ” Ek paav rakhta hun, hazaar raahein phoot padti hai,” which literally means one step opens up a thousand roads.